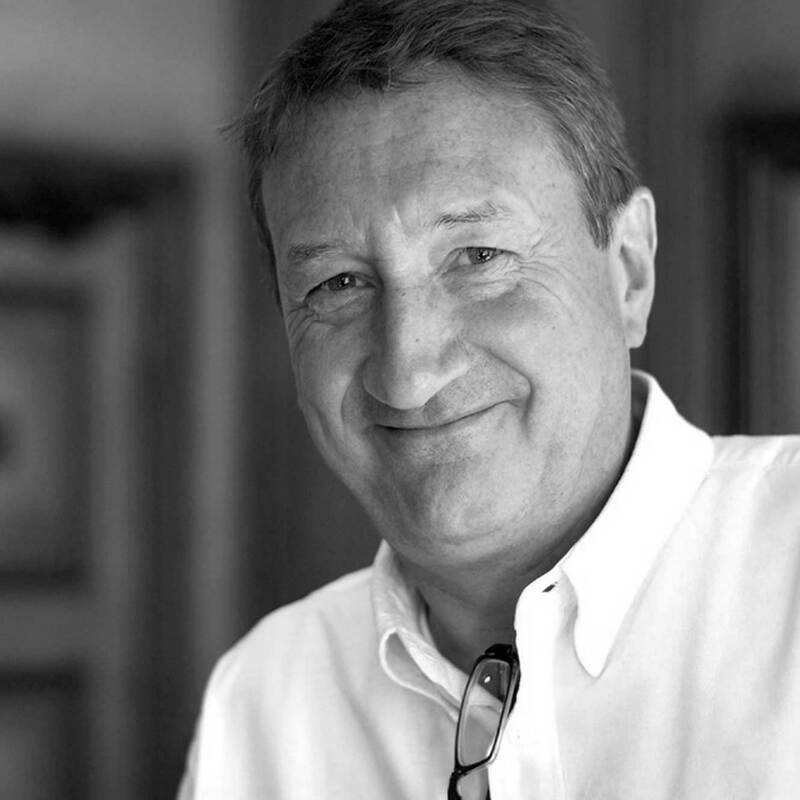 This is Steven Knight, creator and writer of Peaky Blinders. In the spirit of ‘why not?’ I’ve decided, along with some trusted friends, to embark on a clothing adventure. Lots of people seem to admire the way the Peaky boys look and it’s hard to find clothes that are of the same quality and cut in conventional shops and outlets. Our intention is to make clothes for the present day, not for fancy dress parties. These are not costumes, they are part of a wider trend toward a new kind of men’s clothing. Since the sixties the default look for men has been an imitation of American teenage boy attire. Jeans, trainers, sweat shirts, T shirts with logos etc. Nothing wrong with that, but sometimes you want to actually get dressed. The people making the clothes are the best and they know their stuff so the standard is really high. What’s more, it’s all completely British-made, from the finest fabrics to the bespoke Garrison buttons.